Jun 13th 2015 Clay Tawzer def. 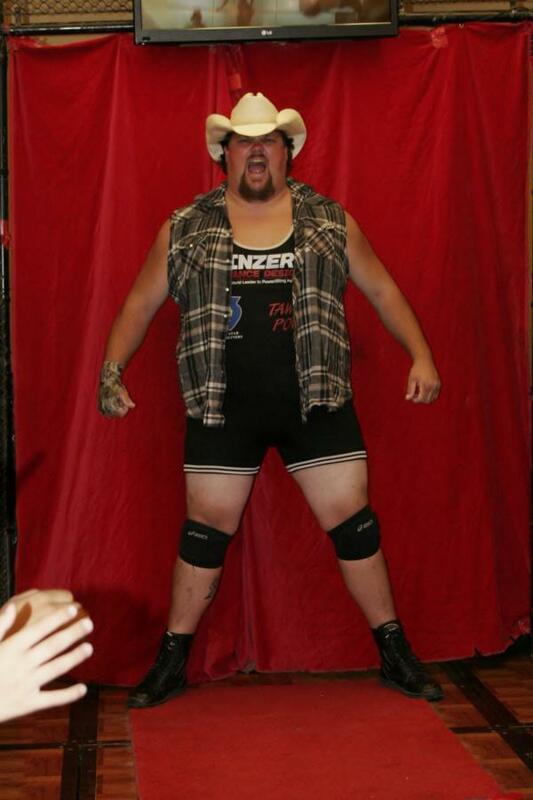 (pin) Archimedes "open challenge"
Dec 26th 2014 Clay Tawzer def. Judah Mathew "Bullrope"